Yesterday, March 15th, was the day the palestinian Arabs and their supporters commemorate as Nakba Day, an annual day of commemoration of the displacement that preceded and followed the Israeli Declaration of Independence in 1948 the failure of the Arabs to annihilate Israel during the 1948 Arab–Israeli War. 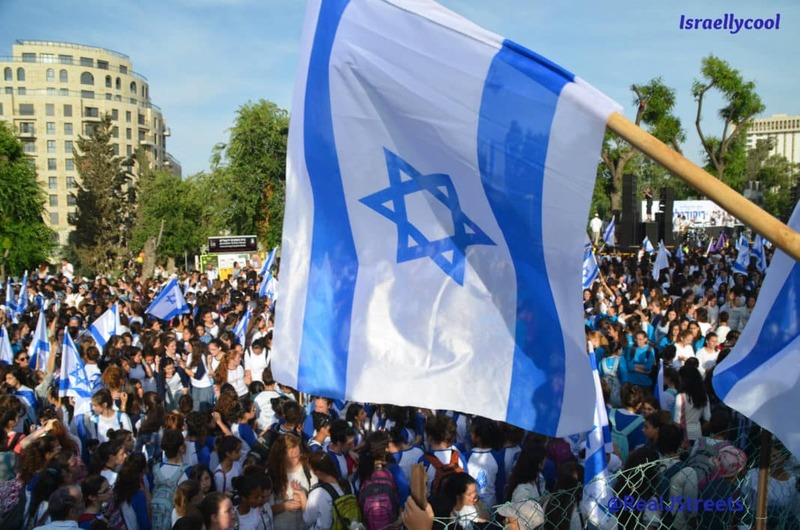 Rallies were held all over the world and, as usual, some of those involved did not get the memo to be on their best behavior and hide their true intentions and feelings about Jews. 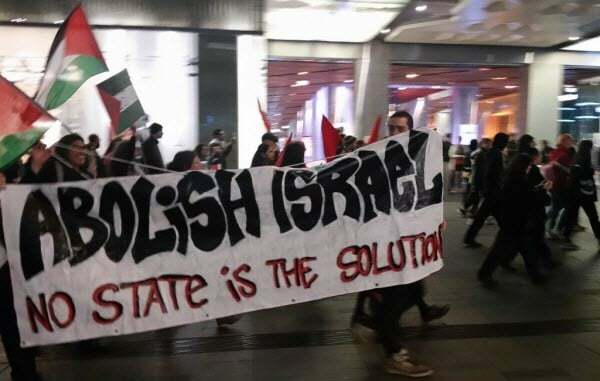 Like these protesters in Sydney, Australia, who let the cat out of the bag that they do not want peace, just no Israel. Meanwhile in LA, an Orthodox Jew who joined the rally (it is unclear whether genuinely or not) was harassed. Because anti-Zionists-not-antisemitic. While these “protesters” would like you to think they are on the side of justice and humanity, nothing could be further from the truth. They are on the side of evil and genocidal intentions against the Jewish people.